Implement tools to run a leaner, more profitable moving business. A couple years ago, we did a blog on logistics software. Chances are, by now, you’ve made the move to a CRM platform (Customer Management System) that aids with sales, logistics, and planning. If not, we’d like to help. 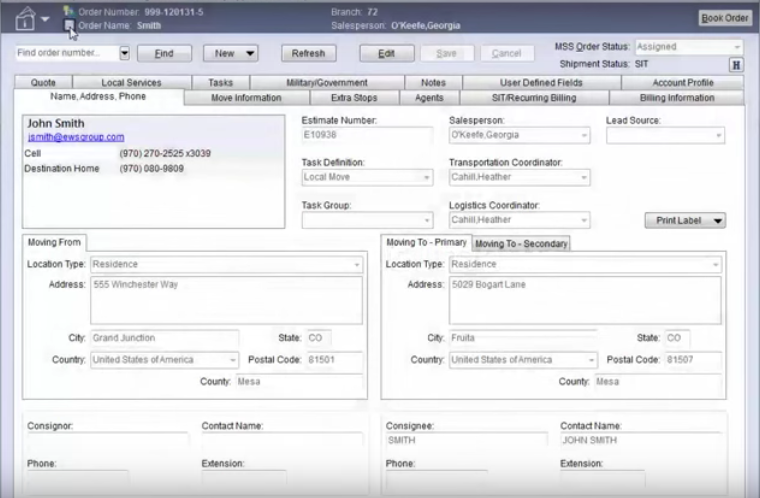 Here’s an update on some of the best options for CRM systems for Moving Companies. Routing: Maximize efficiency & cut unnecessary driver time and gas. I know many of you still work off of spreadsheets. After all, researching, purchasing and implementing a new system can be time-consuming. And after years of relying on trusted paperwork, it can be hard for management and staff to adjust to a new system. The good news is that it is easier than ever to implement a new system. You can be running on a new system with little time or effort. We’ve chosen software platforms which are intuitive in design, cloud-based, and offer integrated CRM features. Some are more robust than others (like Quickbooks integration) but each offers mobility that can save a mover real money. This software touts over 8,000 users and was made by movers for movers. They have a truly comprehensive workflow system that they've perfected over 16 years. Their interface design seems more dated but it's what's inside that counts. The result: Highly integrated customer service, billing & invoicing, and logistics that automate reports and billing. Scaled pricing that makes it a fit for almost any budget. 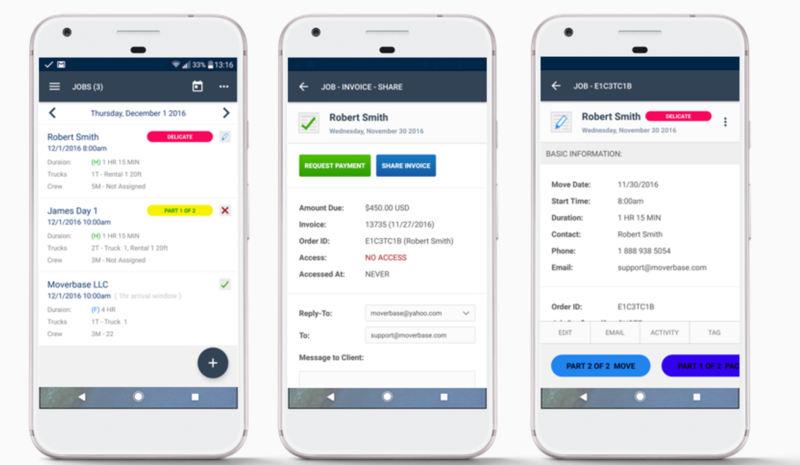 PRICE: $899/month w 5 users with CRM & Dispatch functionality, upgrade to $999/month for more tools, tracking and claims, upgrade to Ultimate at $1,599 for full services including billing integration. Integrates with QuickBooks & can auto-calculate commissions. Unlimited online support. Online catalog of training material. 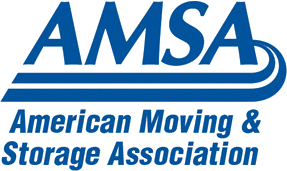 They claim to be "the most advanced CRM and Software platform for Moving & Storage companies." I can't say that's the case, but they are on the list as a contender. Their dashboard is easy to review and clean design overall. We really like the option of signing up for a Free 2 Week Trial. If you’re researching a platform, this one is worth checking out. They offer three tiers of service and you can try out any of the three for 2 weeks at no cost. 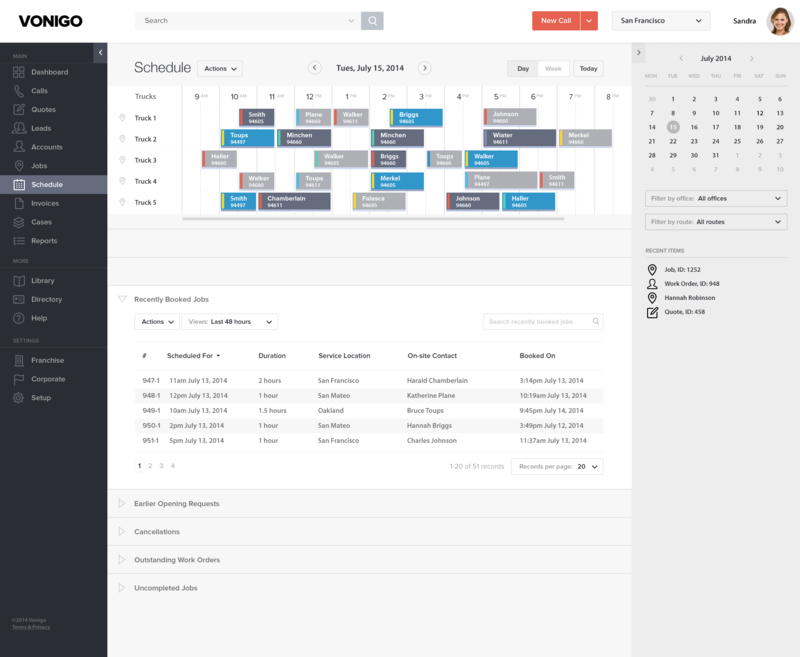 PRICE: Several options including $99 with 5 users, and $199 with 15 users and includes the website "Leads Grabber" feature, and the Premium is $399 for 40 users and includes Leads Grabber and Google Calendar integration. They also have an eye for design and Moverbase is big on getting you on-boarded as easily as possible. And they’ve got a great hook. A free version. While it is limited, signing up for the free version is an ideal way to test out their system on just a portion of your business while you judge the value. Their latest upgrade is a handy mobile app which you can take a look at below, which is free to download. PRICE: There are several options including Free = 10 quotes/jobs, $19/month for 20 quotes/jobs, $99/month for 100 quotes/jobs, and$299/month for unlimited jobs. Movegistics focuses on the CRM side of things but also offers solutions for operations and logistics. They definitely have some interesting offerings (like their mover "reputation" review service that pulls all ratings for your business - so you can catch good and bad reviews fast). Since our first blog on CRM for the Moving Industry, Movegistics has dropped their pricing significantly. The three pricing tiers they offer start at $79.99 and scale up to $299.99/month. This could be due to fewer features and a slightly outdated user interface. However, it may just be a move to compete more easily with MoveNinja and Moverbase. This seems to be the “sweet spot” for moving companies. PRICE: $195/month, upgrade to $395/month to get ops integrated, and upgrade to Enterprise $495/month to get billing integrated. Note: Social Media & Reputation features pricing is not included. Vonigo is one of the latest entries into the market and its value proposition is that it offers the best mobile management. Vonigo helps streamline moving company operations and increase sales. Vonigo offers a unified suite of configurable modules including; CRM, scheduling, online booking, work order management, estimating, dispatch, routing, GPS, invoicing, payments, reporting, and more, all accessible over the Internet from any desktop or mobile device. Millions of jobs have been successfully booked and managed with Vonigo. PRICE: Vonigo sets up pricing in a true subscription model, offering 3 tiers of service on a per-user plan. Their Starter Package is $75/month, the Professional is $85/month and the Premium is $95/month. We like user based models because it offers a huge amount of flexibility for small and growing moving companies. MoveitPro™ Software was originally built by a 50-year-old multimillion dollar moving company for their personal business. In less than a year, the company exceeded expectations and now has hundreds of moving companies of all sizes using their platform. MoveitPro™ boasts about it will never be finished with its development. It is an ever evolving platform releasing new updates every 2 weeks. The company promises new and advanced feature additions without any additions to the cost. The platform handles everything from auto capturing the leads on moving company websites, estimating, automated email campaigns with tracking of opens and clicks, followups, scheduling, fleet, hr, storage management, reports, customer portal for making payments and viewing estimates / invoices, onsite estimating on tablets, digital bill of lading for crews on tablets, employees inter-office chat, plugin for website for moving customers to chat with moving company, e-sign for customers, Quickbooks connectivity, Google calendar connectivity, 2 factor authentication for security, 24/7 support, and so much more. MoveitPro™ offers top-notch moving software support, with all US based support reps, offer 1 on 1 training, available 24/7 365 days a year with zero wait times for support. PRICE: Pricing starts at $100 per month and goes up from there. The average company pays in the $300 - $400 range. Take a look and see if one of these platforms is a fit for your needs and budget. The "off-season" is the ideal time to make the move to a new system and all of the options we researched offered simple and fast onboarding. If you have insights on these or other cloud-based logistics software you've tried, we would like to hear about it. Feel free to reach out to us at 303-443-0767. We'd love to hear from you. Remember, MovingLeads.com is always here to help. If you are ready to ramp up marketing or plan a marketing plan to grow your business, we can help. With over 14 years of experience, our lead and automated postcard service is a proven marketing tool that should be a part of any mover marketing plan.